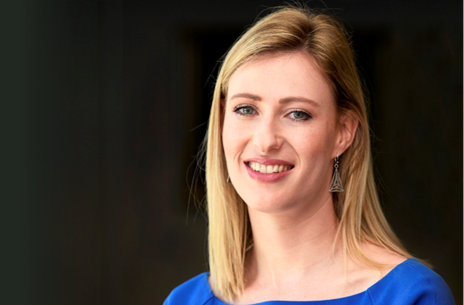 A version of this article was first published by Moneyweb. When markets swing wildly as has been the case so far in 2018, many investors allow their emotions to override their rationality. In this article, I set the contrast between Benjamin Graham’s emotional Mr Market and the rational Intelligent Investor, showing how the latter benefits from opportunities created by the fearful, short-term-driven actions of emotional investors. The current market sell-off has all the hallmarks of the cycle of irrational panic that grips emotional investors. I recently came across an article in a local newspaper titled JSE nears worst monthly performance in 10 years. When headlines like these start appearing, I always think of the cycle of irrational panic that times like these trigger among those investors who succumb to emotions. Events that spook the market very seldom affect a company’s ability to grow shareholder value. Currently there are several global events that are creating fears among investors: the effect of trade wars between the US and China, Brexit, Italy splitting up Europe, a higher oil price, and higher US interest rates (to name a few). Although these problems are real, the issues investors are fretting about are already reflected in valuations. In fact, the market normally overstates the effects that events will have on company earnings. Our research has highlighted that sell-offs vastly exaggerate the potential impact of a crisis on a diversified portfolio. It also shows the minimal impact that crises have on the earnings potential of quality companies, thereby creating opportunities for the Intelligent Investor. Emotional Mr Market provides the Intelligent Investor with great investment opportunities. The Intelligent Investor overrides emotion with objective research and analysis. Intelligent Investors understand the businesses in which they invest. Intelligent Investors stick to timeless investment principles that underpin sustainable, long-term returns. 3. Do their homework. Whether you are investing directly in a company or a fund managed by someone else, it is important to understand and commit to the way that management or the portfolio managers invest and think. This helps you trust them despite inevitable short-term noise (and especially when there is the odd crisis). 5. Have patience. I cannot write about the Intelligent Investor and not mention compounding. Charlie Munger of Berkshire Hathaway says about compounding, ‘Those who understand it benefit from it and those who don’t pay for it’. Compounding in investing can be incredibly powerful, but it needs patience. Needless to say, the higher the rate at which your investments compound, the more powerful the result. 6. Diversify. Because the future is uncertain and we cannot predict what will happen, it’s important to diversify. 7. Accept volatility and live with it. Know that markets regularly overreact and that news flow is mostly irrelevant in the long term. 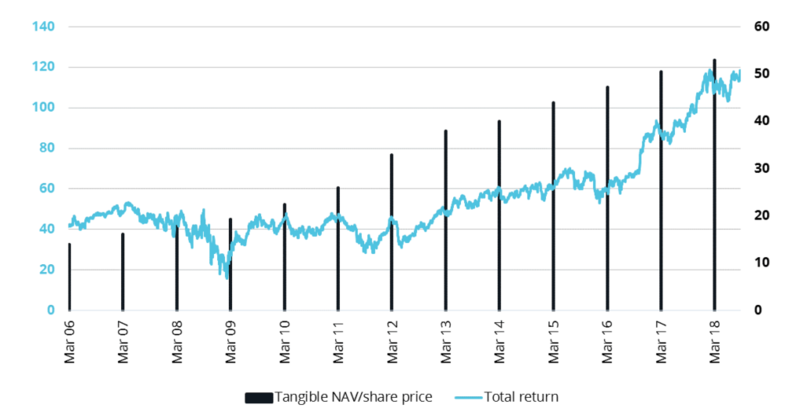 Share prices simply reflect the emotions of other investors, not shareholder value. Figure 2 shows how JP Morgan consistently grew shareholder value each year after the 2008 global financial crisis. More importantly, this shows how patience rewarded the diligent investor. A three-year wait was rewarded by a share price that doubled. There will always be exceptions, which is why diversification is critical. Figure 3 uses Bradesco (one of Brazil’s largest banks) as an example. 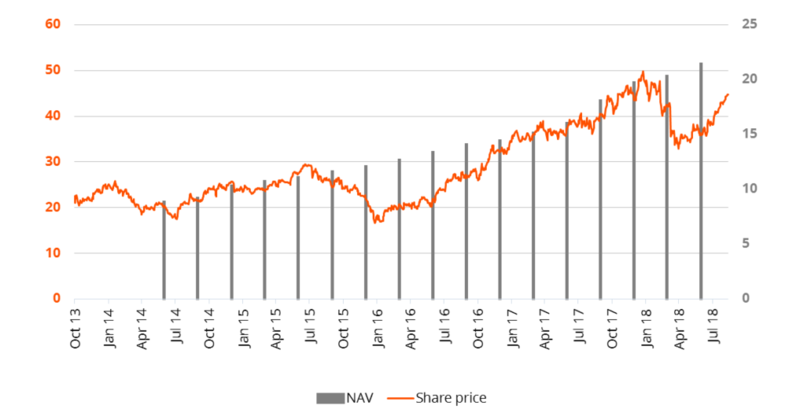 On each previous occasion that Bradesco’s share price fell to its August 2018 valuation it proved to be a good investment: 474% return from 2002 to 2005 and 91% from 2015 to 2017. Tests on other emerging market banks show similar results. Because the market generally operates in cycles, it pays to remain invested. Studies of markets show that a decline is normally followed by a rise in prices. This generally happens when emotional shareholders have sold out. It helps to have a catalyst, but often the catalyst is simply attractive valuations. To benefit from market weakness, it is sometimes best to remain invested, or better, to add to those investments that have been under pressure. When newspaper headlines shout poor market performance, Intelligent Investors will be reassured that the odds of attractive returns are in their favour. Mr Market is busy creating worthwhile investment opportunities.